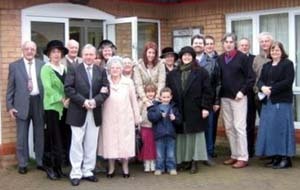 Ex-Christadelphians: What is a cult? This video has nothing to do with this post. So here is some great music to listen to while you read through the comments.